QUICK START GUIDE Now Available! Got an idea that you want to take online? Not sure where to start? QUICK START GUIDE is your friend, helping you to get your online business up and running in an afternoon (or a weekend at most). Follow these 9 steps to start selling online today! Pick up your ebook copy for just US$5.99 today here. It has NEVER been easier to start your own business. What’s stopping you? 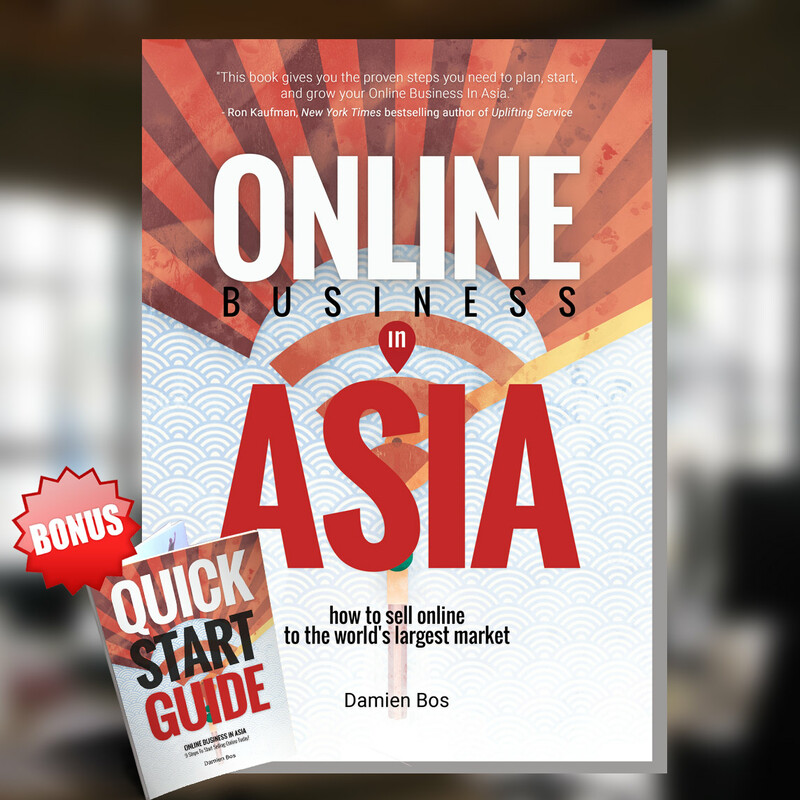 Get your copy of QUICK START GUIDE: 9 Steps To Start Selling Online Today!